Small town living, close to the metro area. You will find the best of country living within a short distance of Oklahoma City and Norman. Newly renovated and widened Hwy 62 provides a convenient thorough-fare passing Blanchard’s historic downtown which offers a warm and cozy meeting place for visitors and locals alike. Blanchard is known for its many festivals and parades. Enjoy free summer concerts in the park, or take in a free movie as part of the “Movies on Main” program. 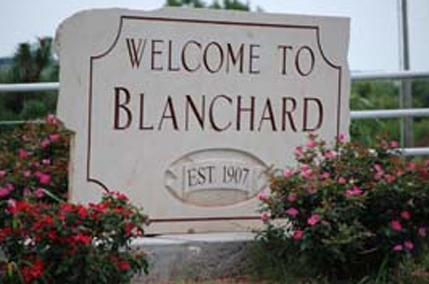 Highly rated schools, and a new high school facility make Blanchard the perfect place to raise your family. Blanchard has experienced tremendous growth and now boasts a population of just over 7,600 residents with plans for economic development to expand local retail business.